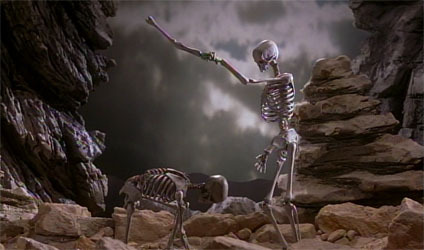 A skeleton rises from the depths of the earth to look for companionship in a desert wasteland. He embarks upon a journey to meet another like himself. As he discovers, he can be his own worst enemy. Synopsis: “Doppelganger” is another in a series of short stop motion animated films Theo Pingarelli has in production, using the directorial name of “Theo Stefanski”. 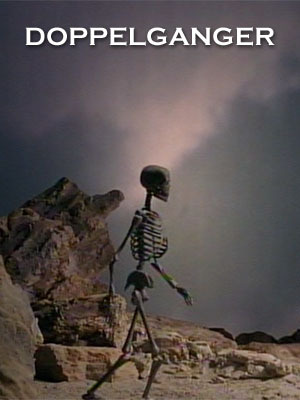 This short utilizes model animation, employing metal armatures for all characters.